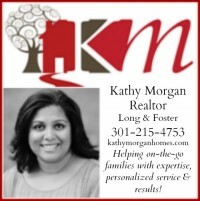 Parents of teenagers: Check out this awesome evening activity! 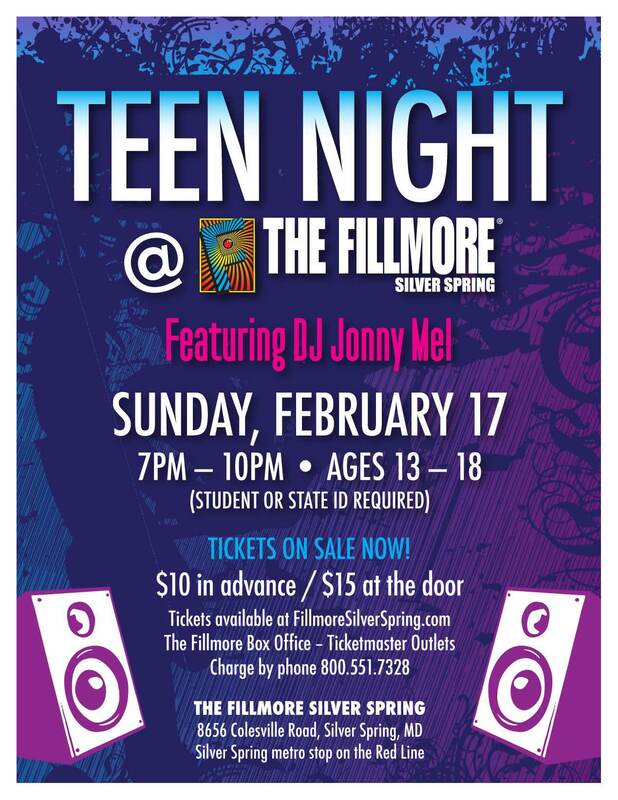 The Fillmore Silver Spring is hosting a Teen Night this Sunday night February 17 from 7-10pm. With school out on Monday, your kids aged 13-18 (ID required) are invited to get their dance on while DJ Jonny Mel spins. Snacks, cotton candy, glow sticks, and more will also be on sale. I’ve absolutely no expertise in coding however I was hoping to start my own blog in the near future. Anyways, should you have any suggestions or tips for new blog owners please share. 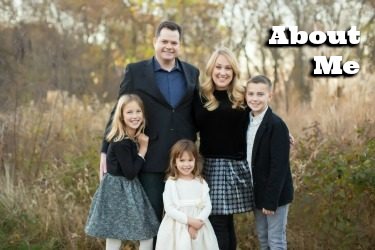 I know this is off topic nevertheless I just wanted to ask. Thanks!